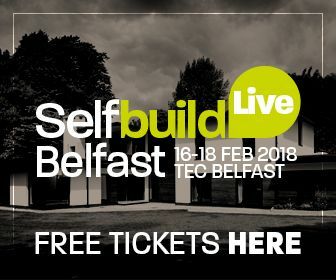 We will be at SelfBuild Live Belfast this year. To avail of FREE tickets, simply click on the image below. The event takes place 16-18 February 2018 at the Titanic Exhibition Centre Belfast. You can find us at stand K12, in Hall 2.